Although your wedding will be timeless in your mind, your photographs are visual reminders of the festivities. 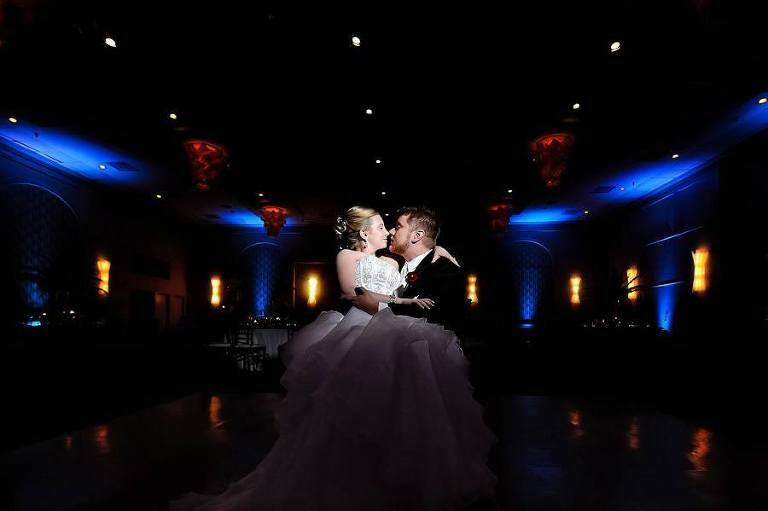 Therefore, choosing a wedding site involves more than just selecting a ballroom or outdoor area that accommodates your guests. You also want a wedding venue that allows your photographer’s eye to capture picturesque scenes that portray excitement and romance. 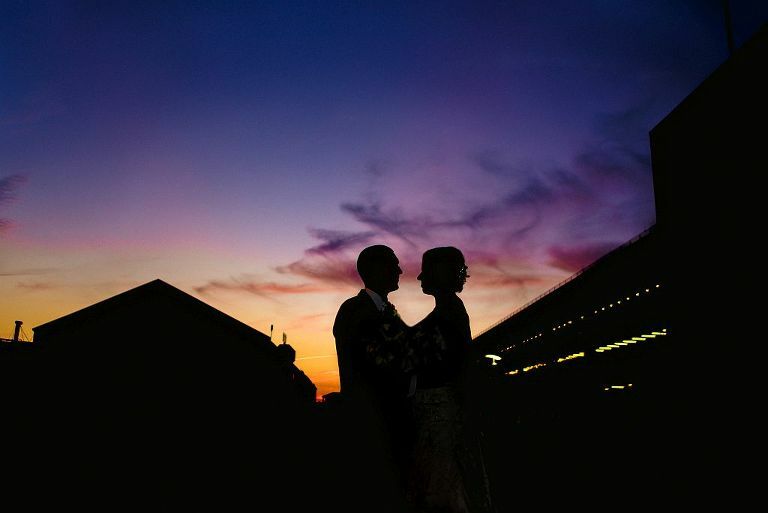 The Hotel Ballast is a popular and beautiful wedding venue because its location and facilities provide outstanding views of the city and river. 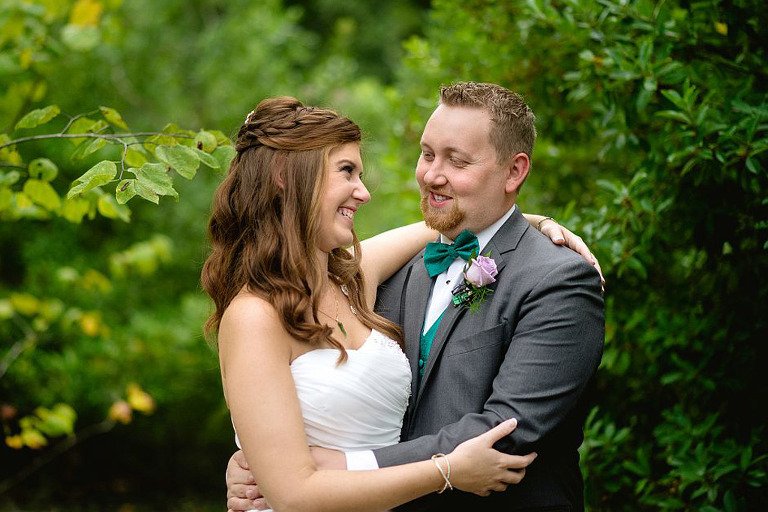 The right setting and an experienced Wilmington, North Carolina photographer can elevate the quality of your wedding pictures to make them extraordinary. 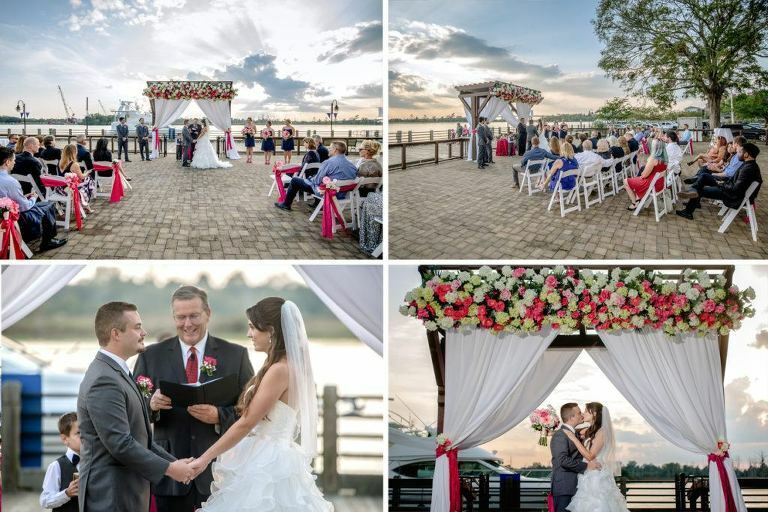 Whether you choose to use one of the gorgeous ballrooms or have your ceremony along the lovely river walk, your wedding pictures will encompass stunning scenery. Envision the romantic ambiance of the shimmering river in outdoor photographs and the distant twinkle of city lights. The boardwalk also provides a charming site for intimate, casual images that you will enjoy endlessly. Indoor photo opportunities will have a special elegance of their own. 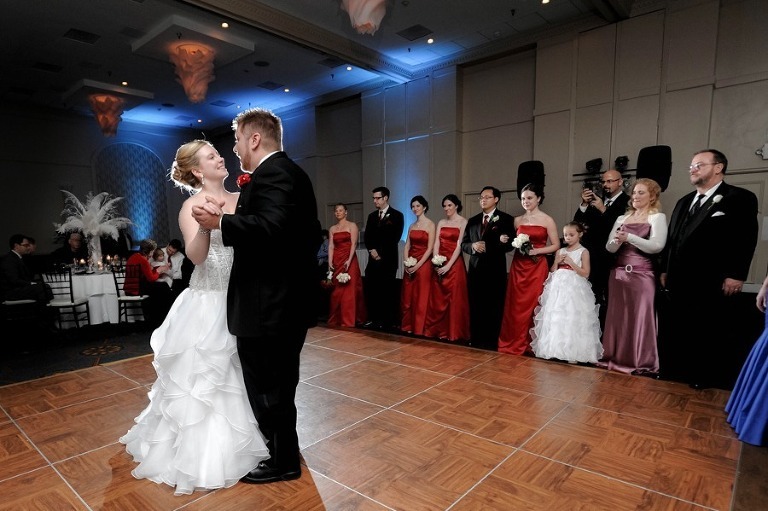 The beautiful Grand Ballroom has pristine, white walls, and gorgeous chandeliers. If desired, the lights can be dimmed to create a romantic ambiance accented by candlelight. The neutral décor is a perfect canvas for any theme you desire. The hotel also has other rooms that are suitable for any size wedding. 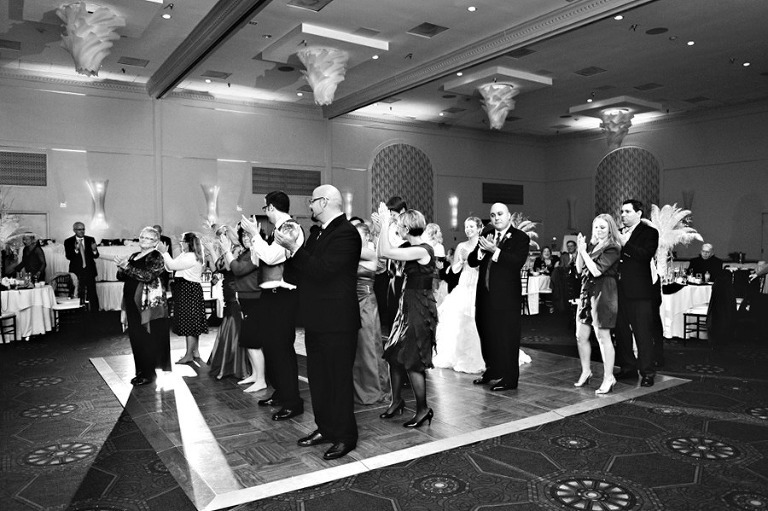 The convenience of having a wedding at The Hotel Ballast makes it easy for brides to have a relaxing, enjoyable day. 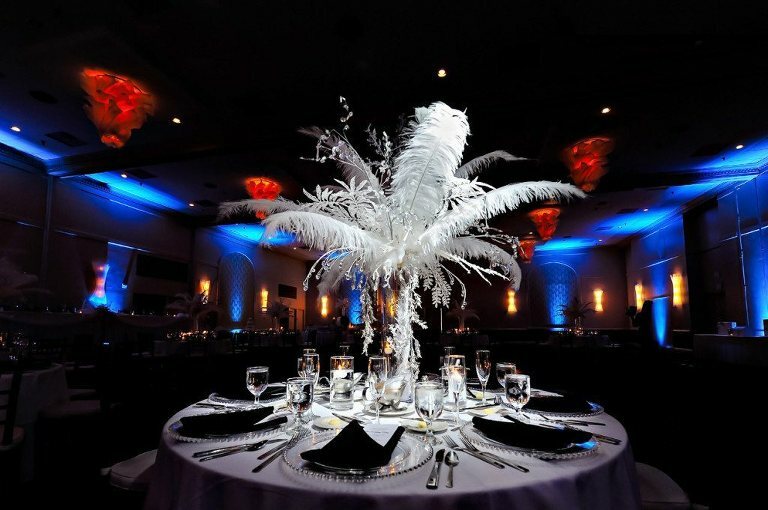 Hotel wedding planners and catering services are on-site, so you do not have to travel to coordinate with a lot of outside vendors. Whether you want an afternoon brunch, a varied buffet, cocktail food, or a sit-down dinner, the Riverside Hotel offers choices to meet your budget and style. 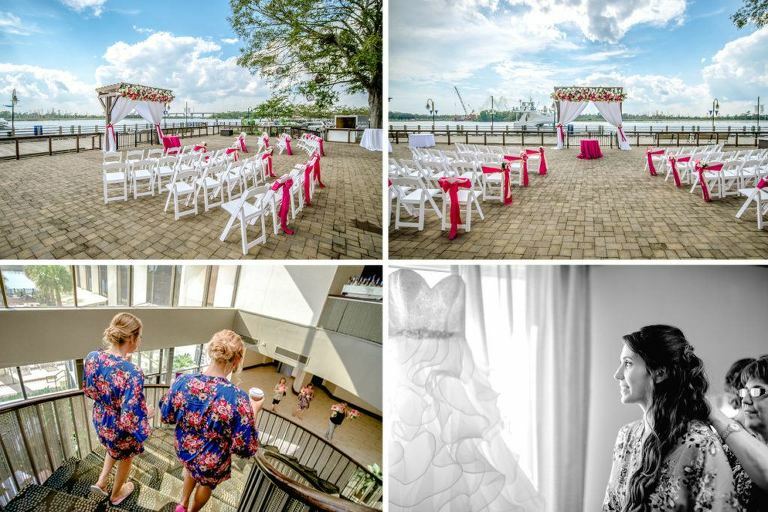 Additionally, brides will love the location because out-of-town guests can explore Wilmington’s attractions or amble along the boardwalk. Convenient, complimentary transportation will shuttle your guests to and from the airport. 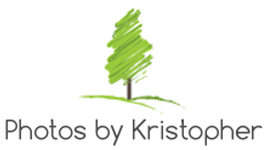 My artist’s eye, sense of style, and expertise with a camera will help make your wedding photos sensational. 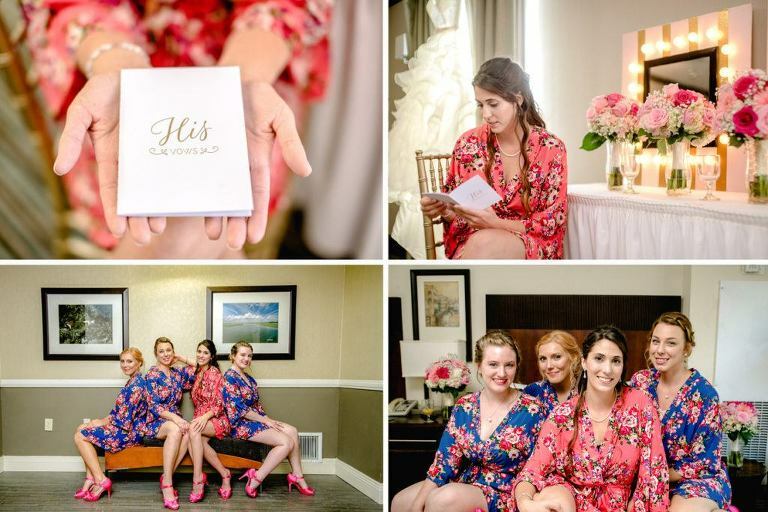 My familiarity with the hotel’s facilities allows me to create images that combine sentimental moments with intimate settings that reflect your love. 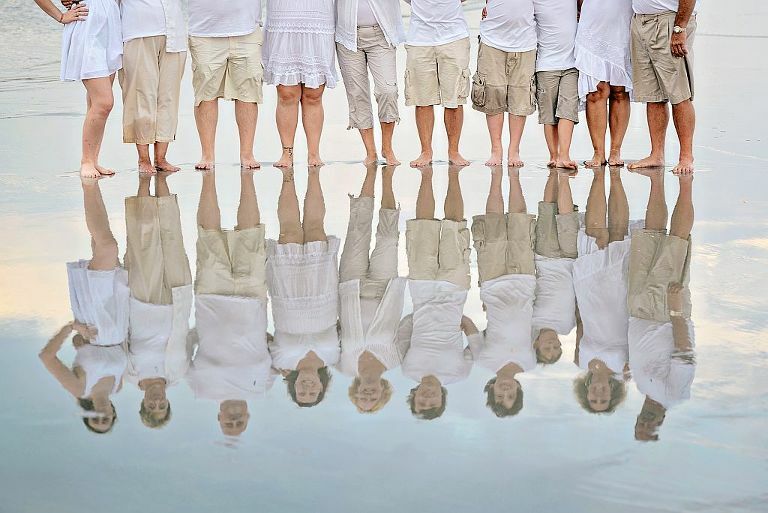 Proudly serves Wilmington, NC, Bald Head Island, Ocean Isle Beach Wrightsville Beach, Figure Eight Island, & Holden Beach.